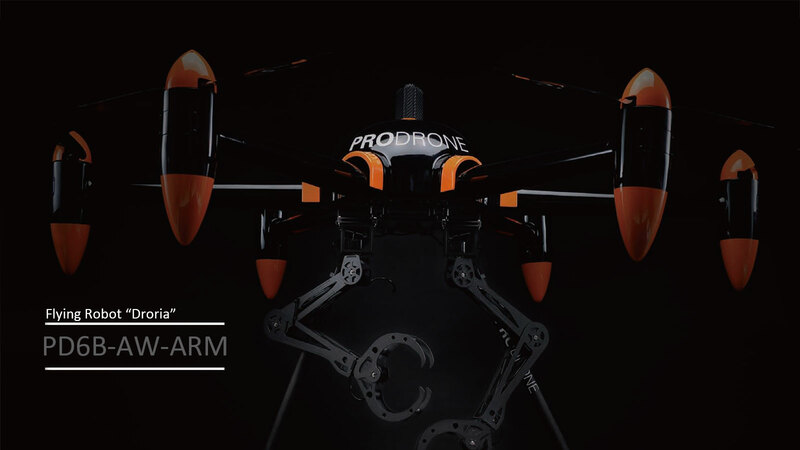 At PRODRONE, we develop extraordinary drones that other companies believed impossible to create. 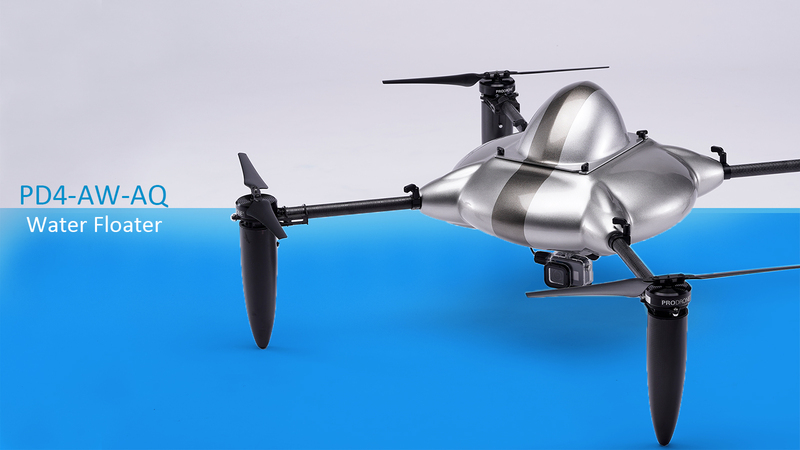 With extensive experience and a strong development design system platform, we are able to create high-quality industrial quality drones quickly and efficiently. 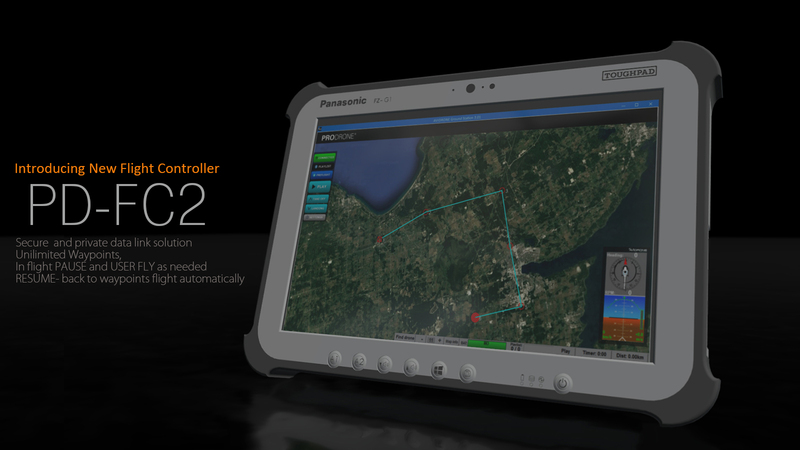 Looking for an UAV capable for loadking 20lb, 50lb payloads? The longer flight time, the more you can achieve your tasks. 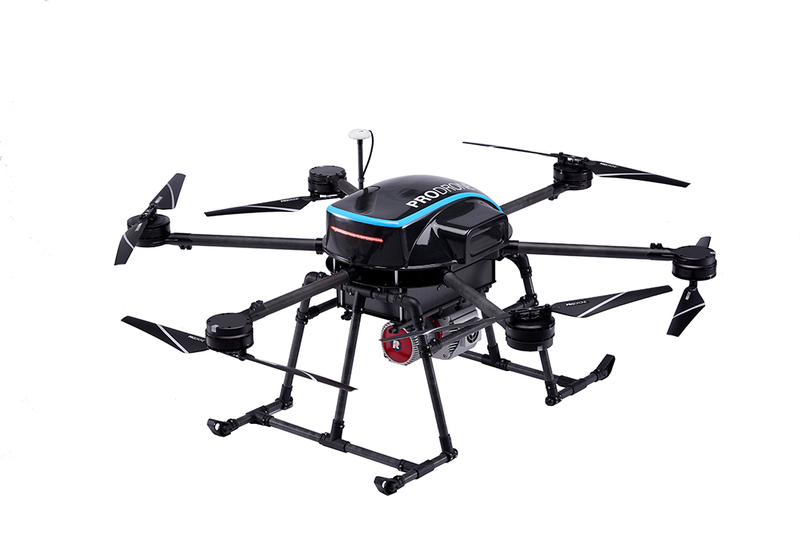 Long distance drone can easily deliver emmergency goods to remote areas. 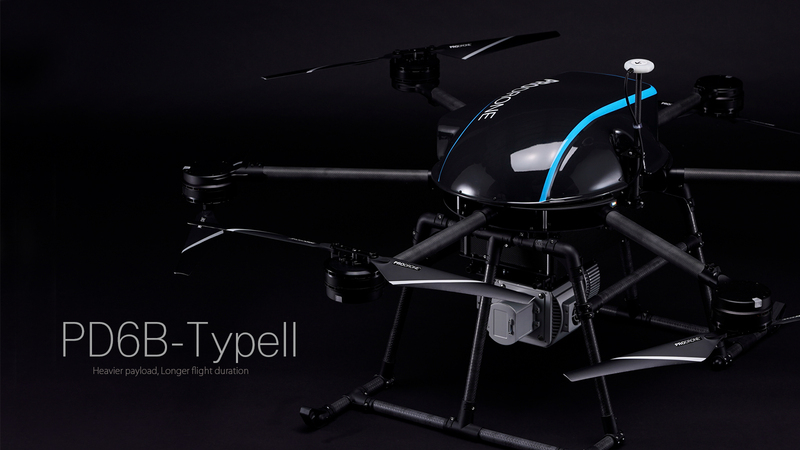 Come rain or come shine, our weatherproof UAV developed ahead of the world will not interrupt your work. You can customize redundancy as well. Developed and manufactured in Japan with highest precision technology. Tell us what you need. in UAVs. We can make it happen. 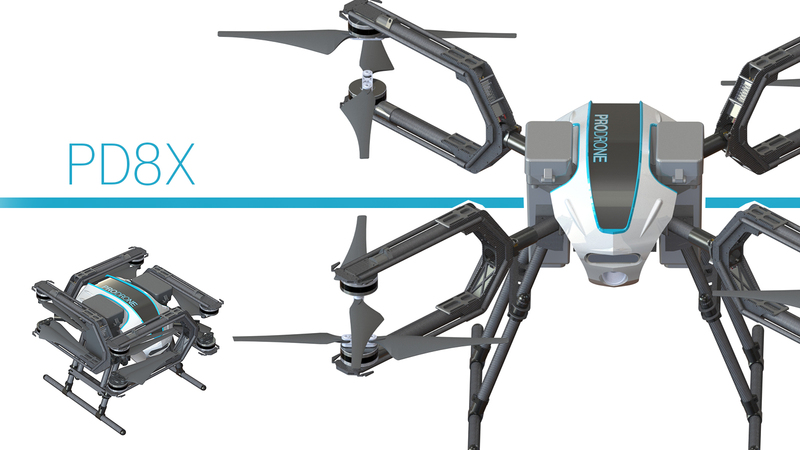 PRODRONE proudly produces highly customizable drones for your industries. Maximize harvest yields and achieve high-efficiency agriculture with state-of-the-art drones. To make it realize, it is essential to utilize data and spray pesticide efficiently with drone. 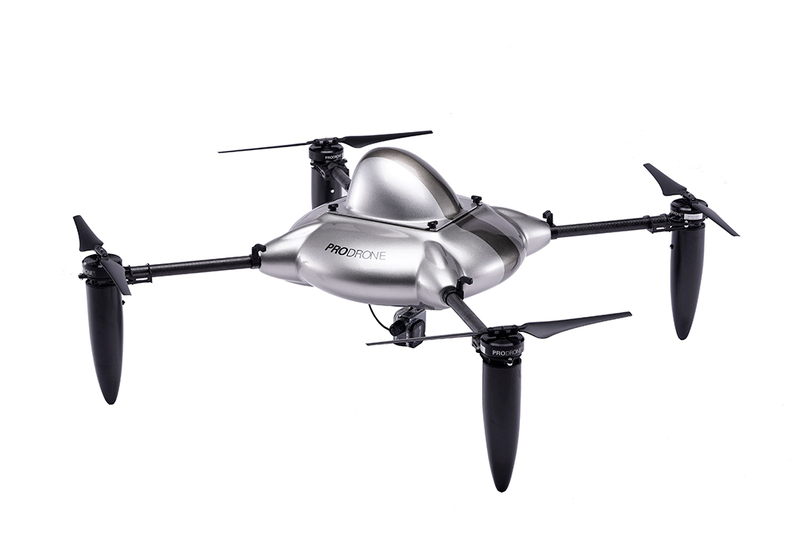 The proven PRODRONE's drones with abundant achievements is the most suitable for inspection of power plant remotely located or rooftop solor panels. During unexpected disasters, what we need at first is to understand situations. 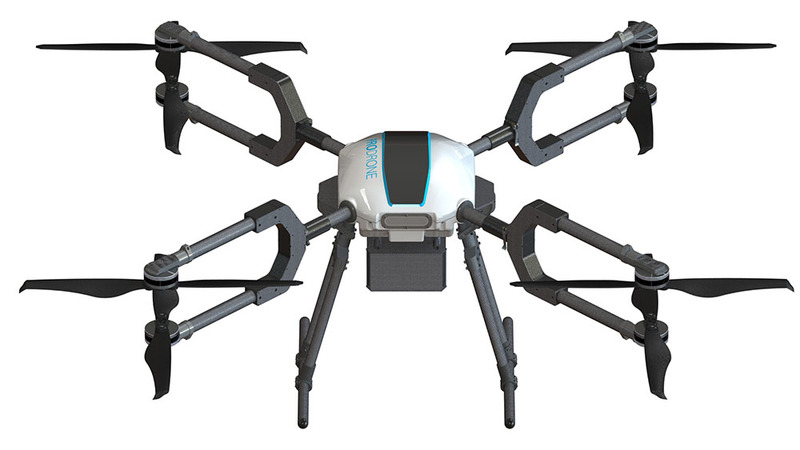 PRODRONE's drones play an important role to perform efficient relief and rescue work. We provide the best solution for all filmmakers. Need cinema camera for full-scale film production or control functions like focus and iris for delicate image production? All you need is here. Enables to specify concerns and prevent problems by acquiring data of wide-range development district such as facility or urban planning.